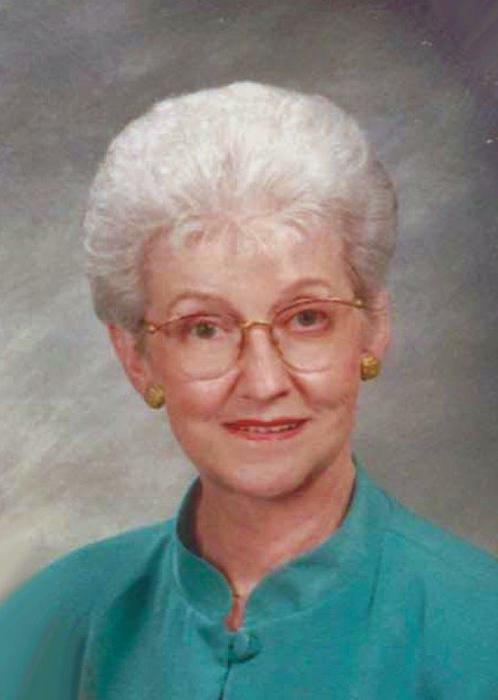 Patricia Ann Gunter Noblitt, 85, of Kings Mountain, NC, went home to be with the Lord and her family on October 01, 2018 at White Oak Manor in Kings Mountain, NC. Born in Mitchell County, NC, she was the daughter of the late Charles Gunter and Minnie Johnson Gunter and was preceded in death by her loving husband of 47 years, Johnson Ray Noblitt. Patricia was also preceded in death by her brothers, Donald, Carl and Roy Gunter and her sisters, Hazel Bartlett, Gertrude Dale, Pearl Braswell and Ruth Wilson. Patricia was a past member of both Central United and El Bethel United Methodist Churches and was a born again and faithful Christian who loved the Lord. She was a loving wife and caregiver to her husband for many years. Patricia was an avid reader and worked at Mauney Memorial Library for a short time. She enjoyed gardening and was an animal lover. Patricia was a wonderful wife, mother and grandmother who will be dearly missed by all who knew and loved her. MEMORIAL SERVICE: Sunday, March 10, 2019, 2:00 PM, Harris Funeral Home with Pastor Tim Setzer officiating.